Information security has emerged as one of the most pressing concerns for businesses today. 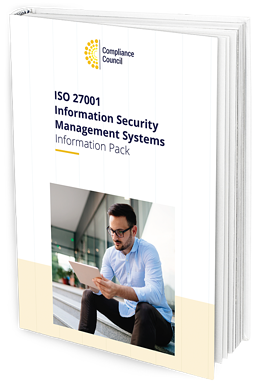 Learn how an information security management system compliant with ISO 27001 can assist your company to safeguard its valuable information assets. Get your free copy of ISO 27001 information pack today.